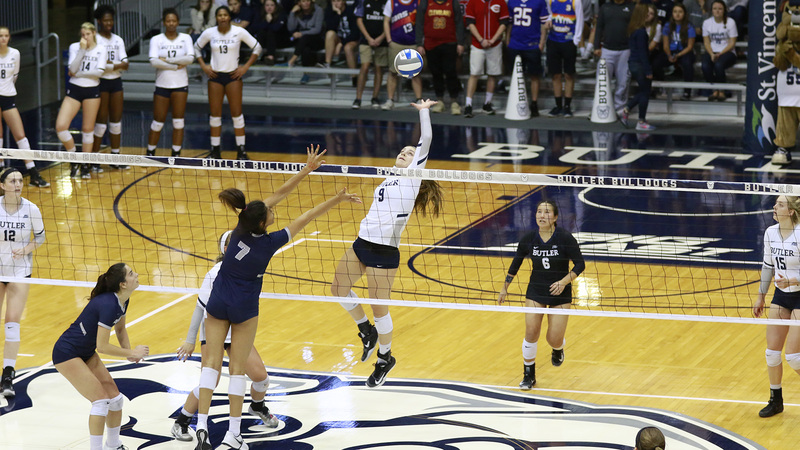 Join us at Hinkle Fieldhouse on Saturday, Aug. 18 as Butler Volleyball hosts Chicago State at 6 PM. Tickets for faculty and staff are just $5 for adults and $3 for youth with your Butler ID. Parking is free in the Hinkle Fieldhouse lot. All fans should enter through Gate 4. Butler students receive free admission with their Butler ID.